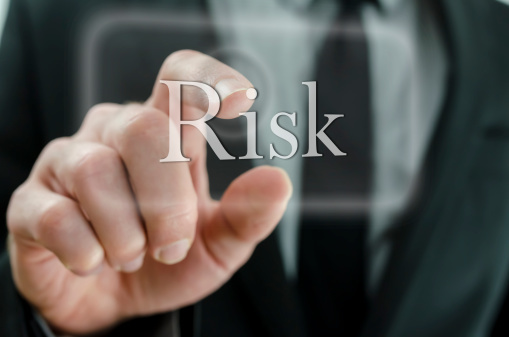 When a business first implements a plan for their risk control strategy, they typically begin by looking for signs that there is a threat or weakness in their risk management strategy. Unfortunately, there really isn’t a way to know that the planned strategy has failed until an incident or accident occurs and by then it is often too late. If you haven’t taken a look at your risk control strategy in a while, here are three signs that could show you have a potential problem. One of the first signs that can often indicate that your risk management strategy is not working is when the period of training for your staff become more and more infrequent. When there is no regularly scheduled training in place, it is easier for safety standards to fail and this means the possibility of injuries is likely to increase. Being proactive with your staff’s training can help to reduce the likelihood of an accident or injury occurring in the workplace. According to Ronald J Lott of Risk Management Associates, the Bureau of Labor Statistics reported back in 1998 that 5.9 million nonfatal injuries and illnesses occurred in private industry workplaces. If you are seeing an increase in employee absenteeism due to injury or illness, there is most likely a breakdown in your risk management strategy. 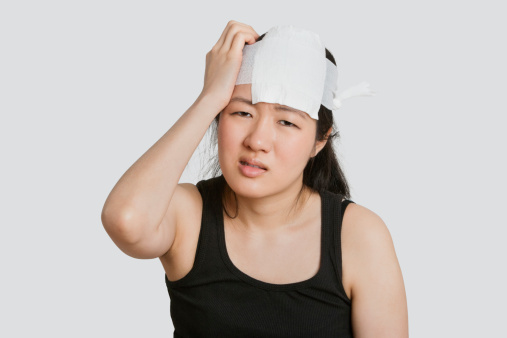 You may also notice an increase in worker compensation claims that are made or lawsuits that are filed. One of the biggest problems a company may have with a risk control strategy is that until an incident occurs, there’s often no way to know that the strategy has failed. Of course, by then, it’s too late. Ronald J Lott also stated that a simple way of looking at this is to consider risk management as looking forward, while problem management is reactive. If you’re having to ask yourself if your risk control strategy is working, then it is probably a safe bet that it isn’t. While these three signs can point to the need for important changes for your risk control strategy from within your company, you should also realize that although this may cover preventable risks from inside your organization, there are also what are known as external risks, and these types of risks are often beyond the scope of a business to control. Harvard Business Review reports that these types of risks can include natural disasters, political disasters and major micro-economic shifts. As an example, a natural disaster or “act of God” such as a hurricane, is considered an external risk because there is no way to prevent it. Although you cannot control these types of external risks, you can work to lessen the severity of the impact they will cause by focusing on the mitigation aspect, or rather, having a plan in place before the potential threat occurs.